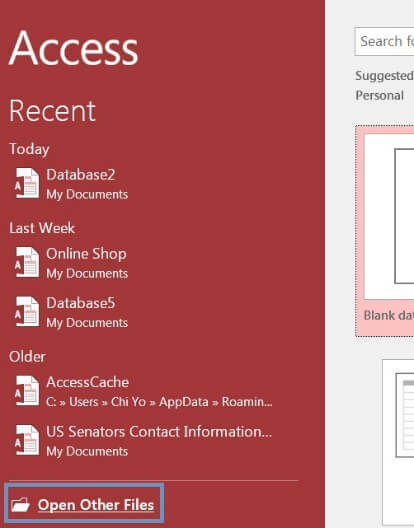 Microsoft Access Database: How To Completely Remove A Database ? 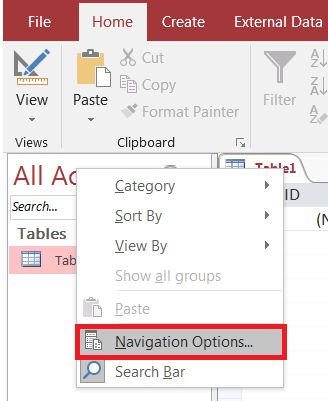 Why You Should Avoid Using Memo Fields for Grouping in MS Access ? 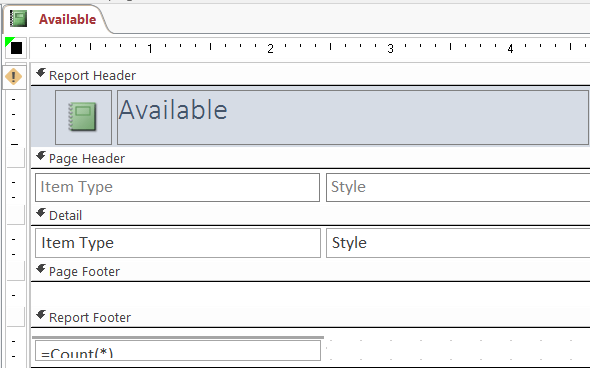 How to Insert Date and Time into the Header and Footer Sections of Your MS Access Report ? 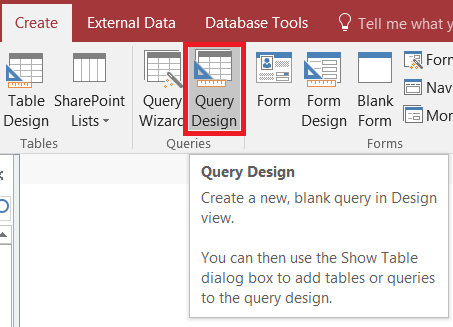 How to Back up Your Split Database in Microsoft Access ?